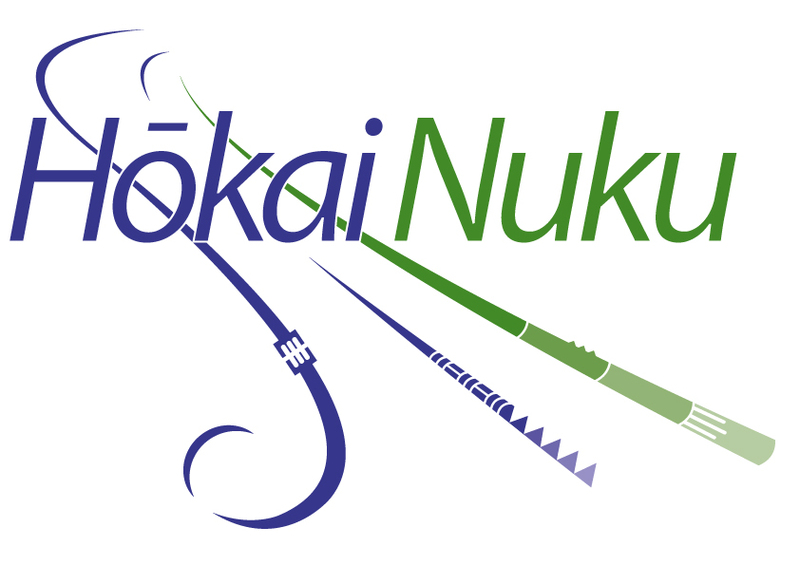 Hōkai Nuku is the authorised voice of four Iwi and Hapū mana whenua – Ngāti Manuhiri, Ngāti Mauku/Ngāti Kauae of Te Uri o Hau, Ngāti Rango of Kaipara and Ngāti Whātua. Hōkai Nuku was initially formed in 2010 to collaborate on the New Zealand Transport Agency Project – Ara Tūhono Pūhoi to Wellsford Road of National Significance and has been contracted by the Transport Agency to provide specialist advice for the Project. The primary focus of Hōkai Nuku is centred around the ‘Ara Tūhono’ Pūhoi to Wellsford Road. View how our organisation is structured. Our Iwi and Hapū Members agree that Hōkai Nuku shall adhere to and promote these principles. 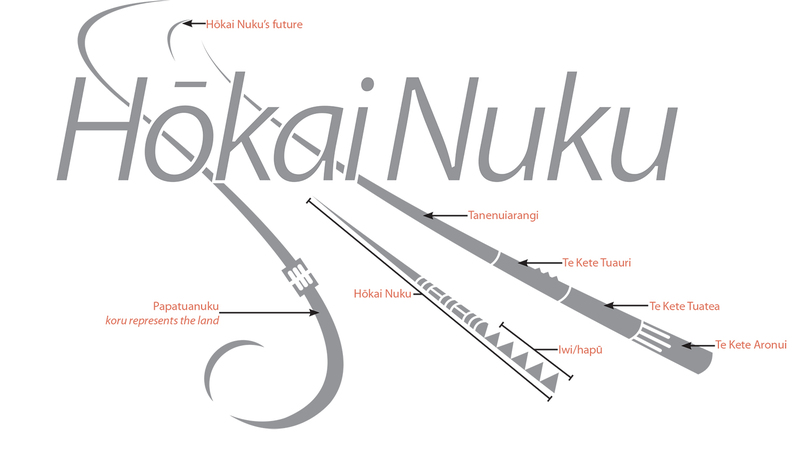 “Hōkai Nuku” represents the concept of advancing forward in the quest for knowledge to share with the people. The Ara Tūhono – Pūhoi to Wellsford road of national significance runs approximately 38 kilometres through the Rodney area north of Auckland on State Highway 1. The project aims to extend the Northern Motorway (SH1) from the Johnstone’s Hill tunnels just south of Pūhoi to a point north of Wellsford. The Pūhoi to Warkworth project will extend the four-lane Northern Motorway (State Highway 1) from the Johnstone’s Hill tunnels to just north of Warkworth. Building a safer, more reliable State Highway connection for motorists, freight and tourism will encourage economic growth and support expected population growth.